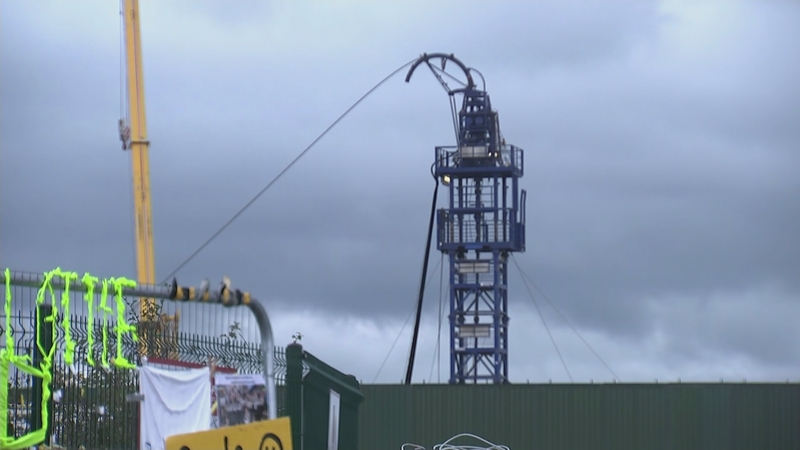 Shale gas fracking in Lancashire is set to begin tomorrow after a judge in London refused to grant an injunction this afternoon to halt the operation. 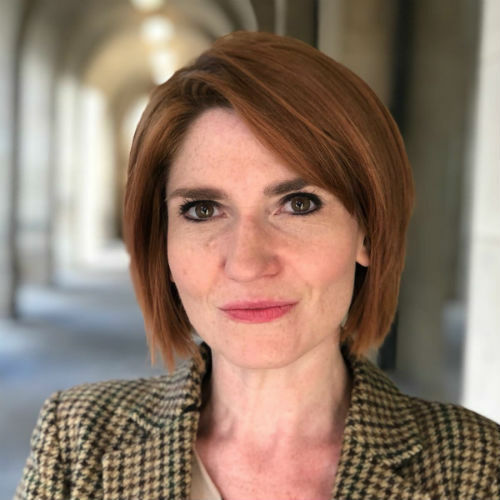 The failed legal challenge was brought by an environmental campaigner who claimed Lancashire County Council’s emergency response planning and procedures were inadequate. The judge said there was no “serious issue” to be tried and rejected the claim.